Didier Dagueneau, the master of Sauvignon Blanc, died in small craft Plane Crash on September 17th in France. Dagueneau was one of the Worlds greatest and most famous winemakers. 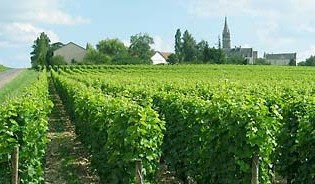 Famous for for making some of the most renowned Pouilly-Fume of the Loire region of France. 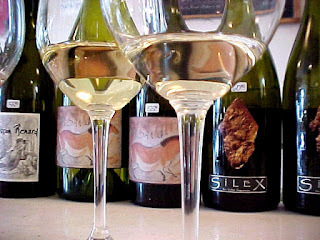 Dagueneau was know as The Wildman of the Loire and "The Bad Boy opf the Loire," he made heady, lush Pouilly-Fume like "Silex" and Pur Sang. 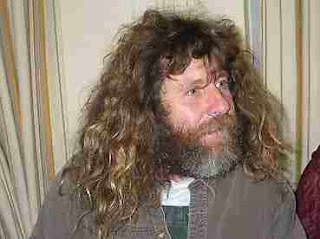 He was ultra meticulous and always sought perfection in both his vineyards and cellar. Didier made biodynamic wines that were comlex and considered by many to be just as noble as White Burgundies. Didier was know as "a young rebel with conviction." He will be greatly missed.